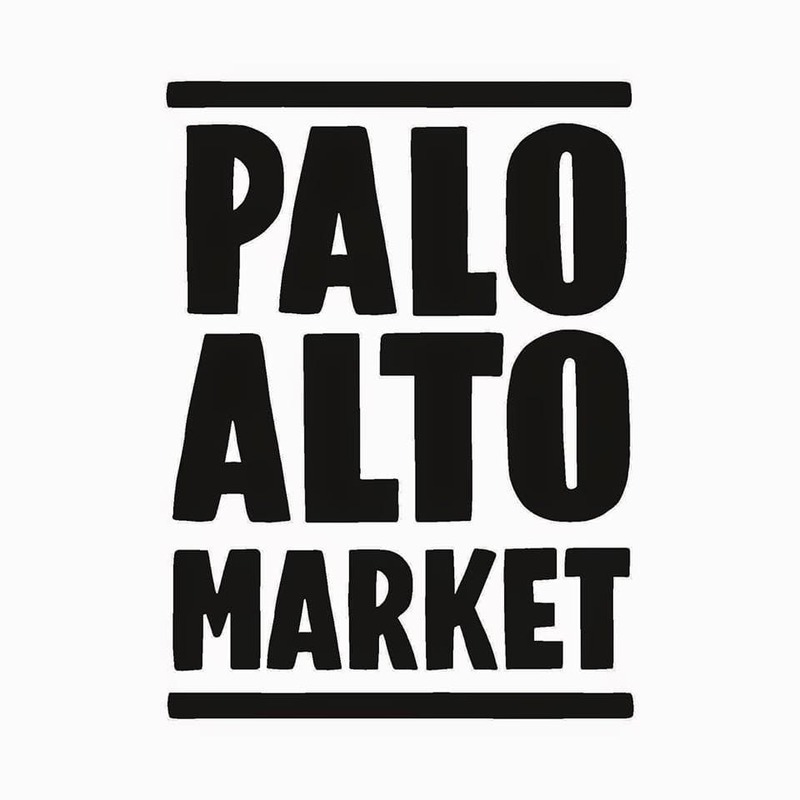 We return to Palo Alto Market, the next 7th and 8th of April in the special edition of spring! In this edition we will present all the new products of natural cosmetics among other novelties! Enjoy throughout the weekend of music, design, gastronomy and contemporary craftsmanship with artistic proposals of great quality and enjoy the good weather!